What do we do as businesses to manage risk, and how many of us have adopted formal risk management processes? What happens if interest rates rise by 3%? What happens if a key employee leaves? What do you do if you know a key employee is at risk of leaving? At Lumina, we have been implementing a formal risk management strategy and are already feeling the benefits. 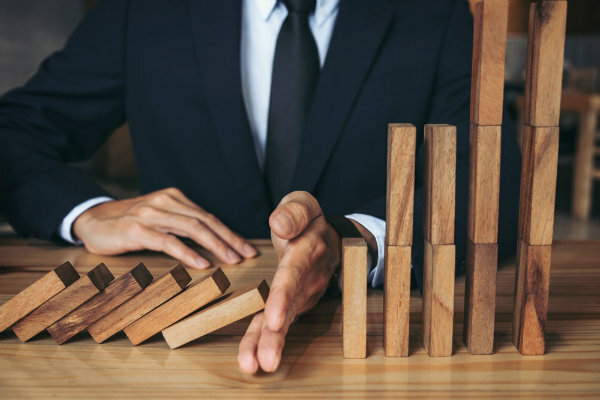 We have set up a formal structure to ascertain the current level of risk, how much any given risk might threaten the business, and what we could do to mitigate that risk. We have found the process extremely useful in focusing on what is important and working out strategies when there is time to think about things properly. We think this is something all businesses should be doing which is why our MD will chair this roundtable discussion on risk management. If we are all willing to share best practice, we can learn from each other’s experiences which will help us all improve our own businesses.